If you’re reading this blog post, you’re probably creative. 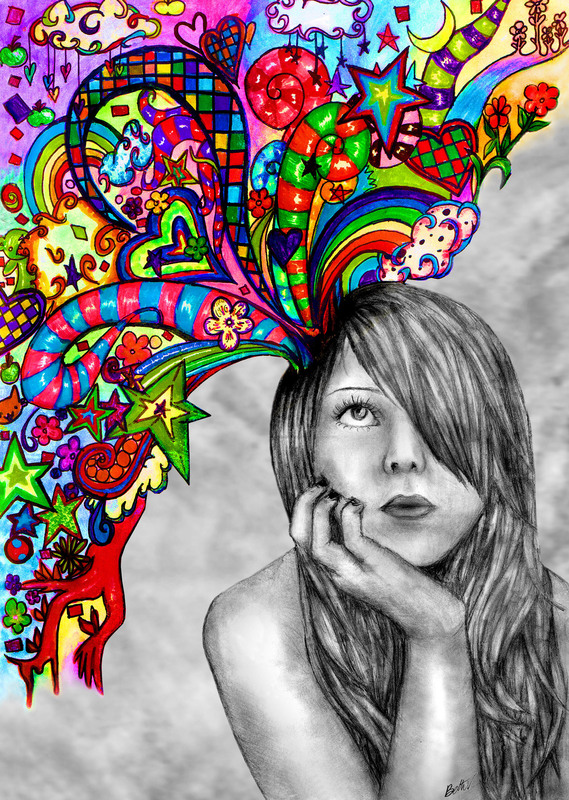 You’re probably a writer with an overactive imagination. That’s great! You’re my favorite type of person. That deep and beautiful imagination is what drives you to do what you do, to write and create worlds for you and your readers to get lost in. So what do you do when it comes time to share that world with others, when it’s time to tell the tale that’s been growing inside your fertile mind? People who have the widest imaginations have the hardest time getting to the heart of their story. What details do you include? How much history to you reveal? After all, you’ve worked so hard to cultivate your characters, who they are, how they and their world came to be. Surely your readers are interested in the details and the back story as much as you are. And you’re right–up to a point. I love discovering the depth of detail and planning that an author has gone through to create the character that I am following and the world that character lives in. The problem arises when I get socked with that back story before I’m ready to appreciate it, before it matters to the story at hand. If you throw too much detail at your reader too soon, they’re not going to know what to do with it. At the beginning of a story, your reader is busy figuring out how things work, who the characters are, what they want most, and what’s standing in the way. They’re not gonna want to know WHY things work that way… not yet… or the deep personal histories of the characters yet… they don’t know to who they’re supposed to care about yet! You’ll have the same problem if you throw in too much detail at the end, too. Your reader will likely skim right over back story revealed too close to the ending, in order to get to the “important part” of the story. Does the back story you’re including move the story forward? Does it reveal something important about character motivation? Will your reader be confused about what’s going on without this back story? If the answers all of these questions are yes, include your back story! If any of these answers are no, you might want to reconsider revealing that back story now. The last thing you want is for your reader to skim over any part of your tale. It’s better to reveal back story on a need-to-know basis rather than dumping it all on your reader when they’re not ready for it. The right bit of information presented at the right moment will hook your readers and then they won’t be able to get enough!